The success of your real estate ventures depends on your ability to navigate the financial world. Learn these terms to make it easier to understand what’s going on with your real estate investments. Contrary to popular belief, cash flow isn’t just the amount of liquid assets you have available. Your cash and unused lines of credit are an essential indicator of your ability to complete projects and pay the cost of ongoing operations. However, these factors don’t tell the whole financial story. Your actual cash flow is the difference between your gross income and your financial obligations. You can have a large cash reserve but still have a negative cash flow if you aren’t making enough to cover your obligations. When evaluating potential properties, it’s helpful to understand the gross yield. 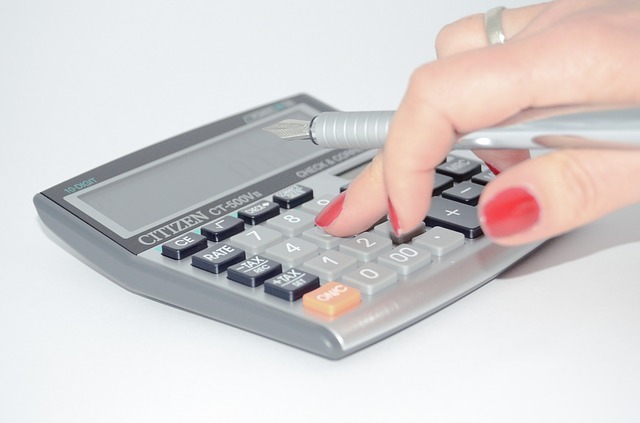 To calculate gross yield, divide the annual income you expect the property to produce by the property’s price. This number comes in handy for comparing properties and narrowing down your options. Lending institutions offer a variety of loan structures to fit your goals and financial standing. An amortized loan features a set amount of interest. This amount is integrated into each monthly payment. That means that borrowers are paying on the loan’s principal and paying down their interest liabilities from the very first payment. Amortization is an excellent way to quickly build equity. This enables real estate investors to use existing properties to fund other projects without having to sell off their holdings. Flippers and other short-term real estate investors need to keep a close eye on their carrying costs. These are all the expenses incurred after the initial purchase and before the property is sold for profit. Carrying costs include mortgage and interest payments, utility bills, taxes, and insurance. The best way to limit carrying costs is to flip your property as quickly as possible. However, sudden changes in the market, illness, and other unexpected factors can prolong your need to make monthly payments. In this event, investors should carefully monitor their cash flow to ensure they don’t end up losing their entire investment. Wholesale home buyers often already have an exit strategy before signing on new properties. In this case, a double closing allows the wholesaler to purchase the property and sell it to a new buyer in a single transaction. This is also sometimes called a back-to-back closing. Knowing these terms will make it easier for you to manage the financial details of your real estate investments as well as partnering with a trusted and skilled home mortgage professional. All content provided by "Bring The Blog"